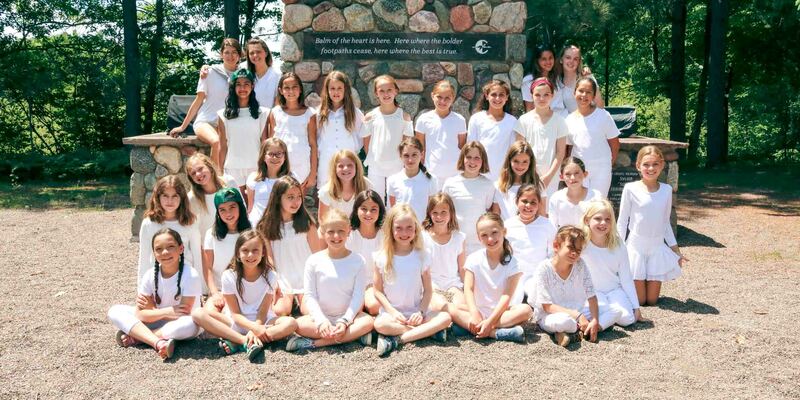 Clearwater Camp is for girls ages 8 to 16. 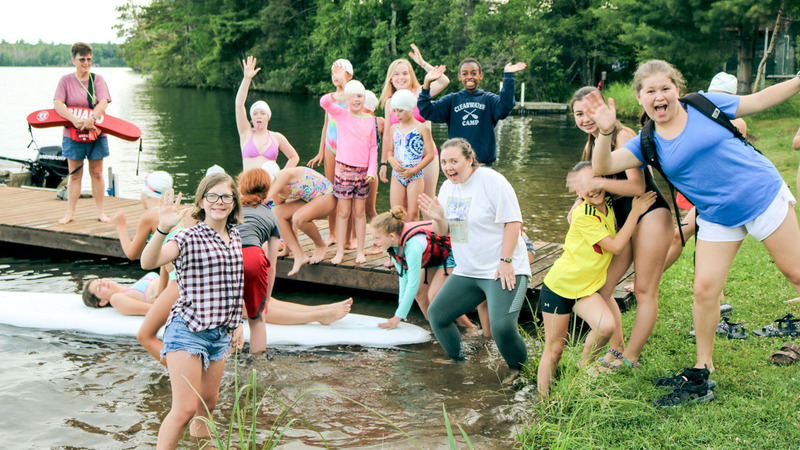 From assembling the right campers for a cabin or a canoe trip, to creating a camper’s weekly individual schedule, to developing an extraordinary staff, we are actively guided by our mission to foster confidence, courage, compassion and community. Clearwater provides a place where girls and young women try new things without a fear of failure in a truly supportive environment. 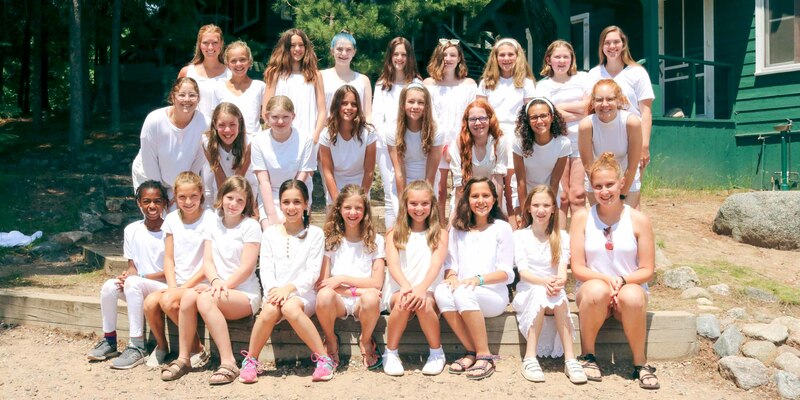 Girls that experience a summer at Clearwater regularly call it their “second home” and our campers return with such consistency that many alumni view Clearwater as the place they grew up and found their life-long friendships. 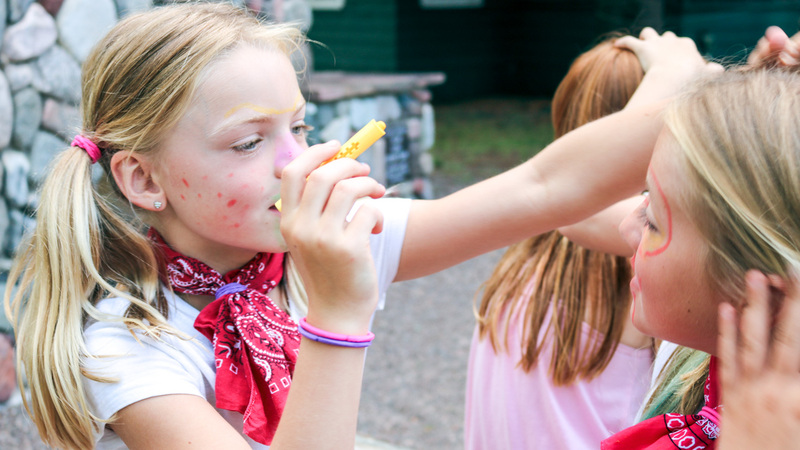 Our youngest campers live on the mainland, in cabins that have bathrooms in their cabins. The overnight trip is typically a first exposure experience and focuses on introducing these campers to basic tripping skills and making them aware of what we do while out on a trip, while also having fun! Harbor campers have closer access to their cabins and are working on their interpersonal skills by learning how to live with others. They also are learning how to take personal accountability for themselves and actions (i.e. making their bed, cleaning up after themselves, and other hygiene habits). For many Harbor campers this is their first time away from home for this length of time and are therefore also learning independence. We love the energy and curiosity that these campers bring to camp while learning about our program, history, and traditions. They have a positive attitude, and are eager to get the full camp experience. 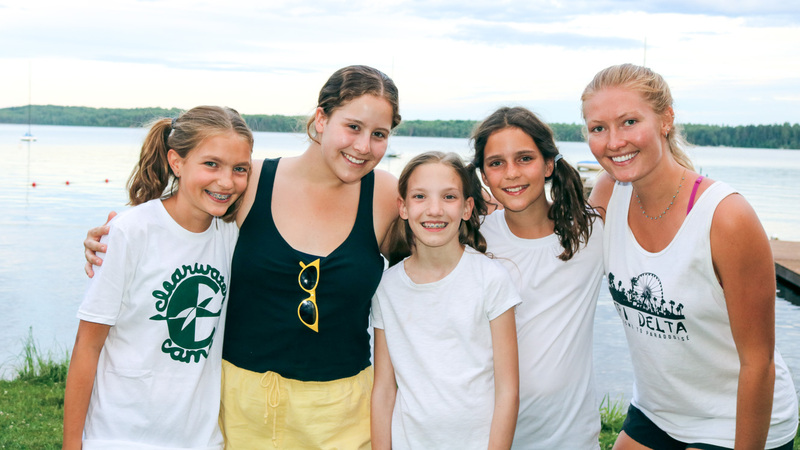 Harbor campers form relationships with Cape and Point campers during free time, all-camp activities, and meal times, and are able to find role models amongst many of their camper peers. “In between they say we’re in between.” The middle ages of our camp program love experiencing living on the island for the first time. The overnight trip provides a structured learning environment to further develop basic (technical, attitude, team work, risk management) skills while on a 3 day, 2 night trip. Cape campers walk over the bridge to get between their cabins, activities, and the dining hall, and the bathroom is a short walk away from their cabin. This increases their independence, and also develops their problem-solving skills (i.e. what clothes do I need to bring with me for the morning?). Campers are also developing their ability to live with others and work as a team to complete a common goal (i.e. 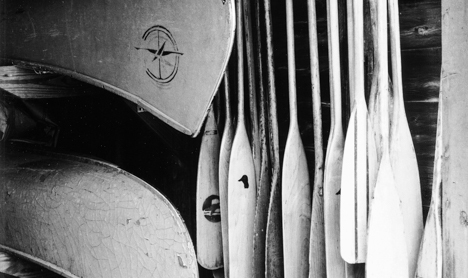 cabin cleanup). 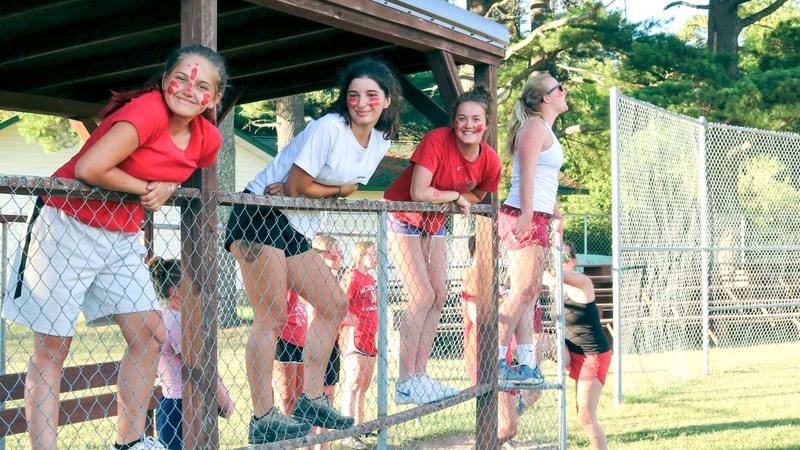 Our Cape campers ensure that all campers are treated fairly, and are good at making sure the younger campers are included in mixed-age group activities. Our oldest campers live the farthest away from the mainland of camp on the island. 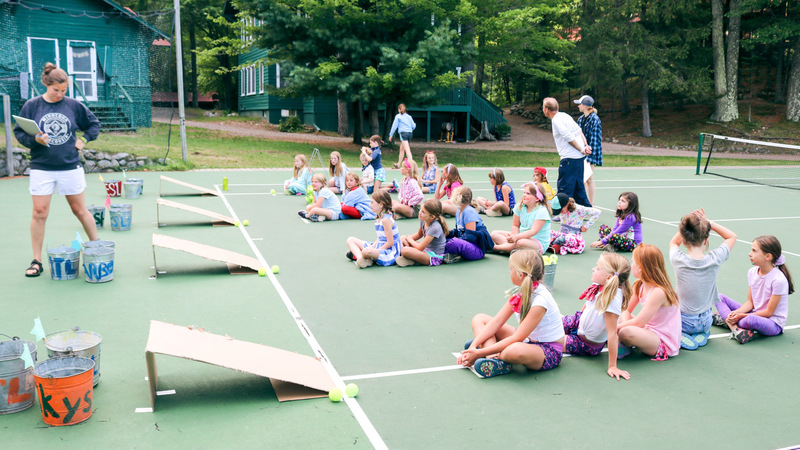 Point campers experiment with when, where, and how to best use the technical, attitude, risk-management, and teamwork skills they learned when they were younger. Many Point age campers further develop their leadership skills while on extended overnight trips. The Point campers are also establishing life-long friends in an environment away from technology. 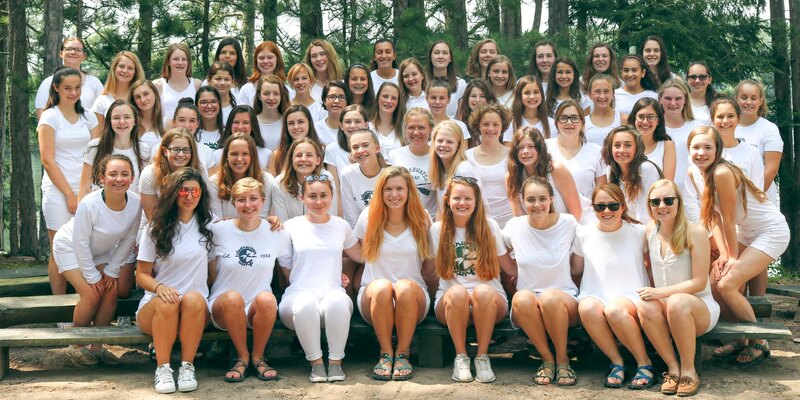 They are frequently called on to be leaders, to be role models to the other girls at Clearwater. Camp affords them the opportunities to make decisions independent from older adults, and work on effective communication skills (i.e. being a skipper in a regatta). 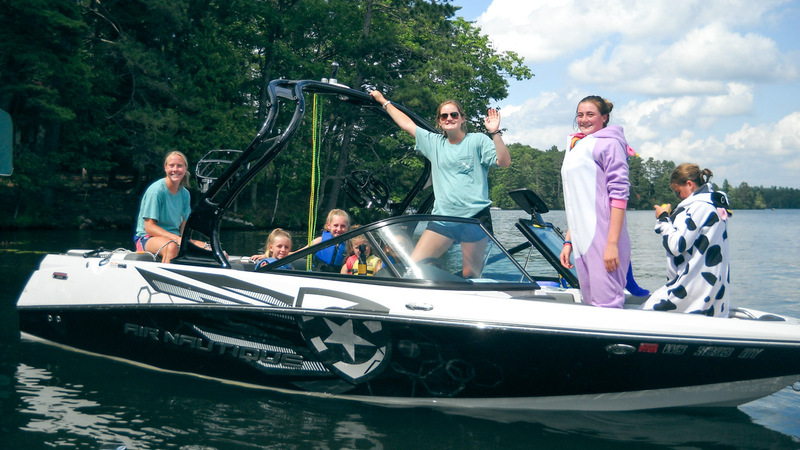 We rely on the Point campers to help keep the camp magic alive, be great role models, and provide the traditions and history to younger and first time campers. 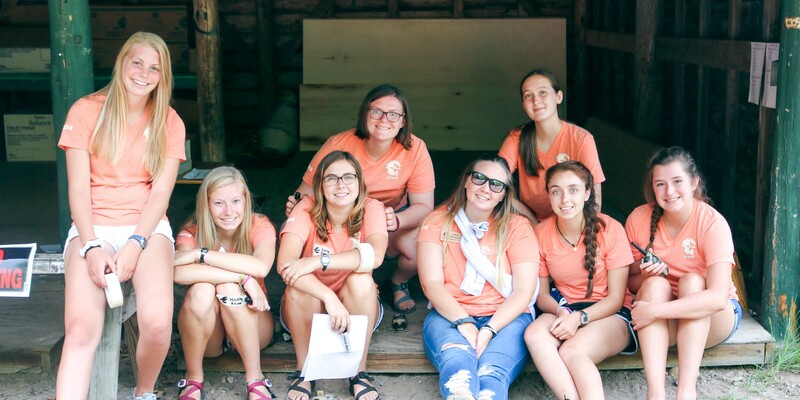 The year after a young woman has advanced through all her camper years – the summer before she graduates from high school – is when she is given the opportunity to start teaching other campers. 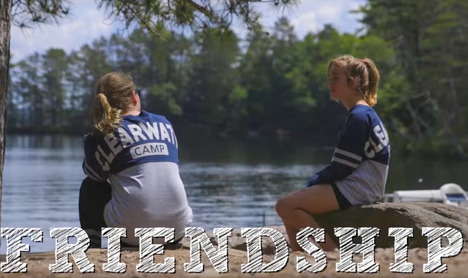 At Clearwater, that transition period between being a camper and becoming a counselor is called the Leadership Program. 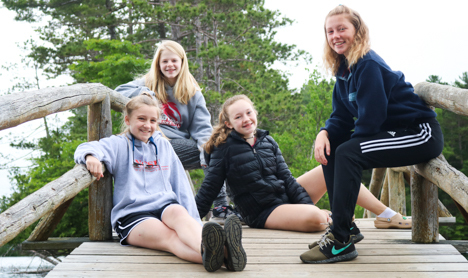 The Leadership Program works to build character and leadership skills among program participants by having them take increasing responsibility for camp management. 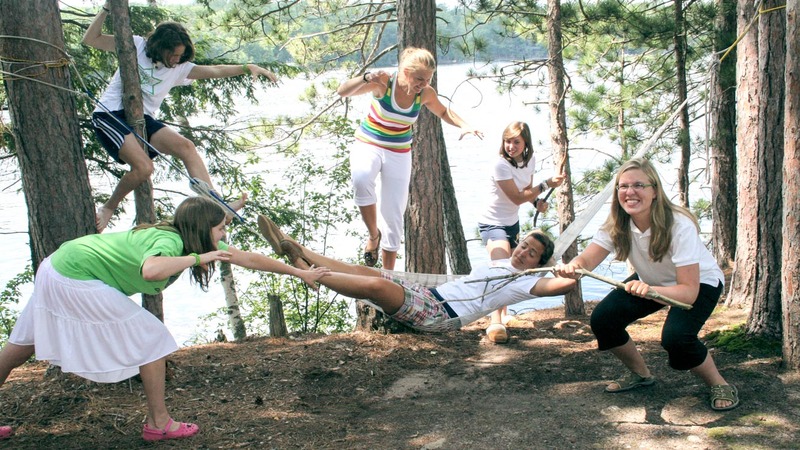 As they learn how to lead groups of campers, they develop the courage to become independent, thoughtful young women in other aspects of their lives. To facilitate that development process, trained and experienced staff members organize workshops for the Leaderships featuring instruction and discussion about leadership skills, which can then be practiced during assignments at camp. Throughout their tenure, Leaderships help teach activities, organize special programs, supervise cabins and assist with numerous other valuable projects as they step up as visible members of camp staff. The Leadership experience is a service-learning program, a true commitment and a willingness to give back to camp, where participants transition from being served to learning to serve others. Leaderships gain invaluable skills, while developing into the leaders of tomorrow. 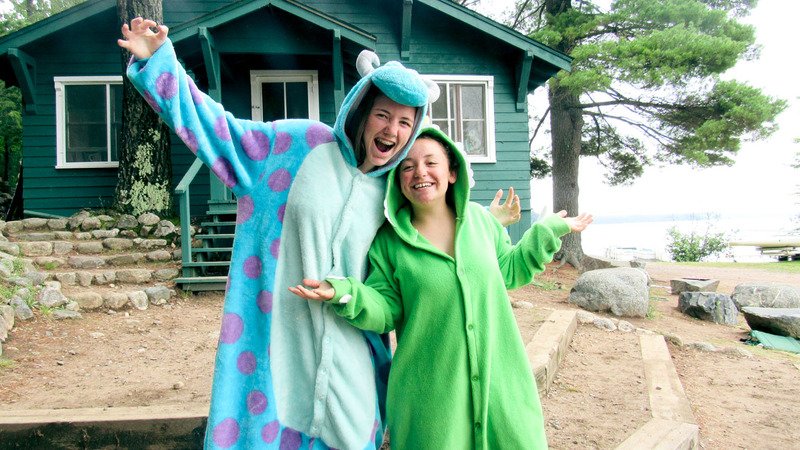 Applications are available by contacting the camp office: 715-356-5030 or emailing info@clearwatercamp.org.